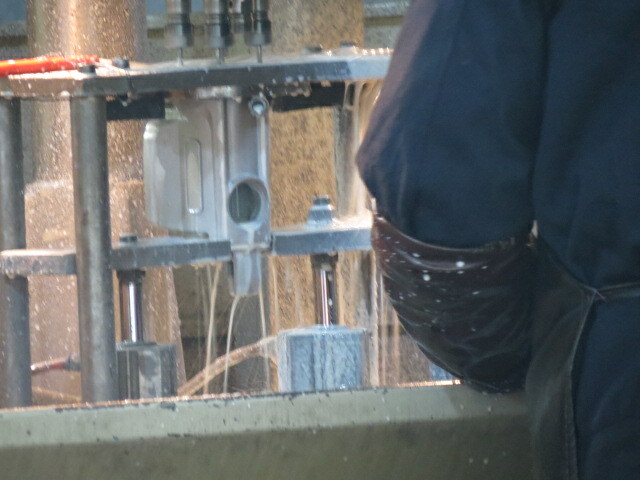 Product categories of OUSHIDA/WSLN Rotary Hammers, we are specialized manufacturers from China, OUSHIDA Rotary Hammers, OUSHIDA Rotary Hammer Drill suppliers/factory, wholesale high-quality products of Cordless Rotary Hammer Drill R & D and manufacturing, we have the perfect after-sales service and technical support. Look forward to your cooperation! 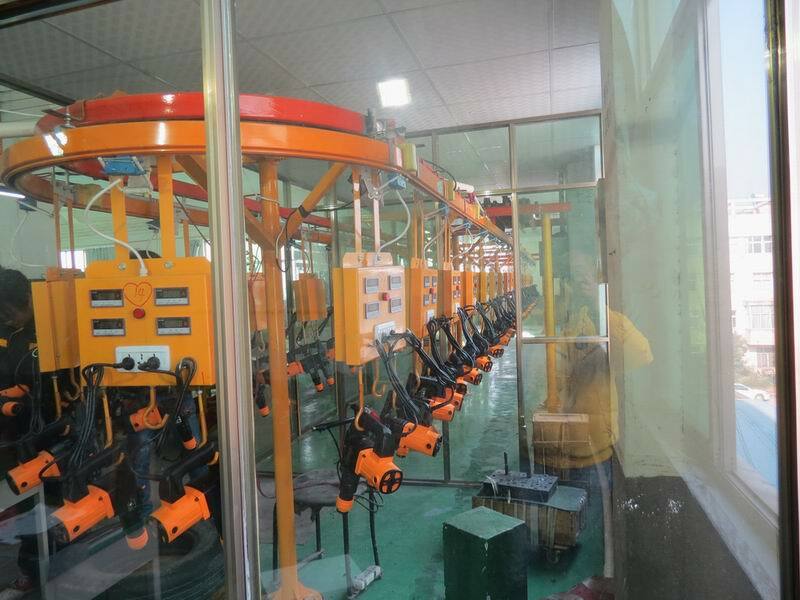 Oushida is second quality machine,but the quality also similar with longneng quality.only different is the Motor material. Longneng is 45# baosteel cold-rolled.Oushida is 60# cold-rolled baosteel.608 bearing use C&U.another one is scnc, another is CHL. We have self machinery room to control the aluminium allowable error.We also removal the dust that every process machining to control no more tolerance on the spare. There is testing room to control the quality stable.